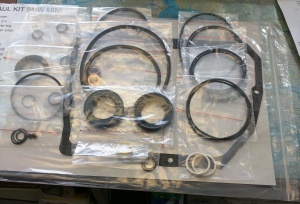 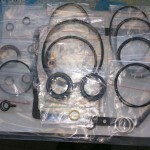 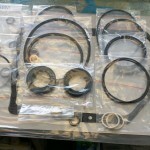 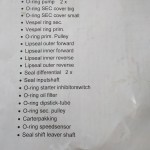 We have the BMW CVT Gasket Kit. 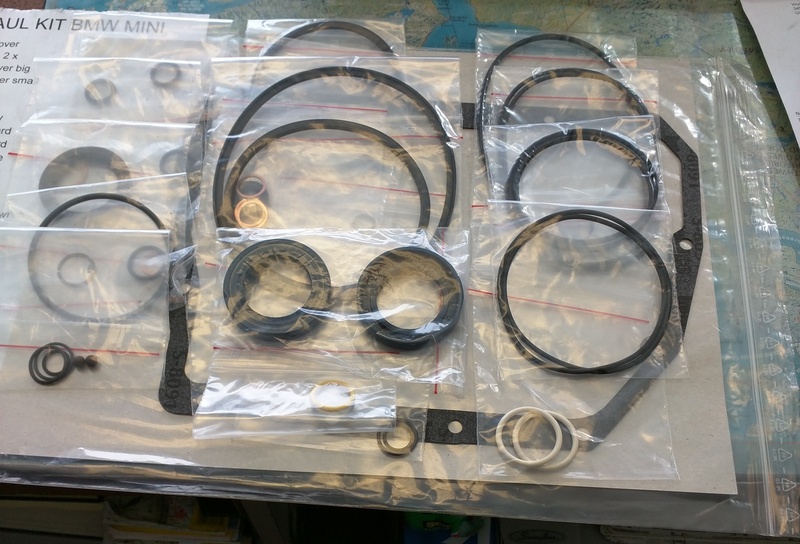 OEM ZF parts assembled in Germany. 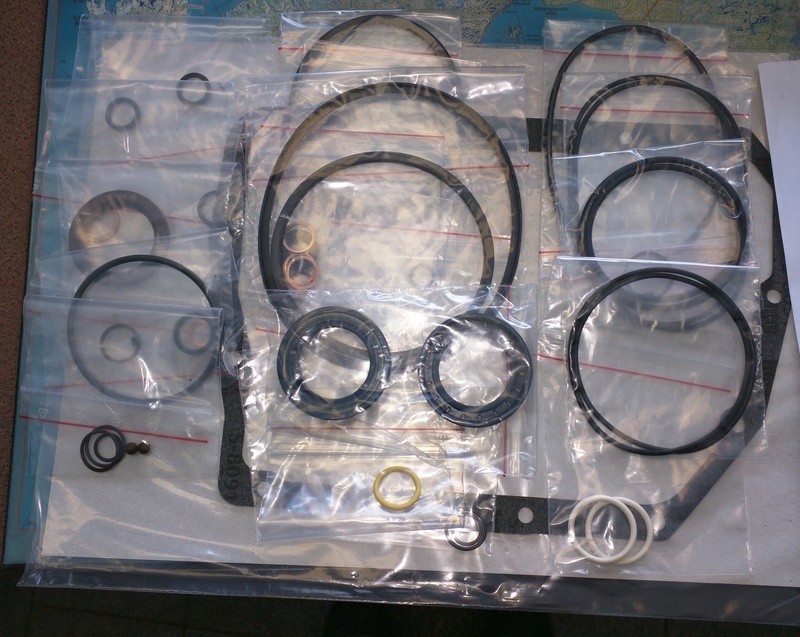 1 pound, 16 x 12 x 1, assembled in the European Union (Germany). 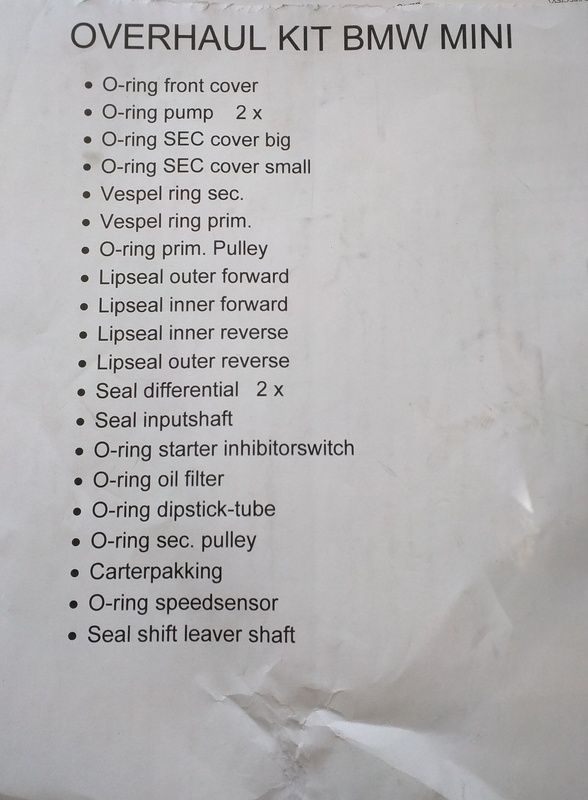 2002, 2003, 2004, 2005, 2006, 2007, 2008 BMW Mini with CVT Transmission.